There’s something to be said about a Canadian startup that’s able to slowly and steadily roll out a user-friendly platform. 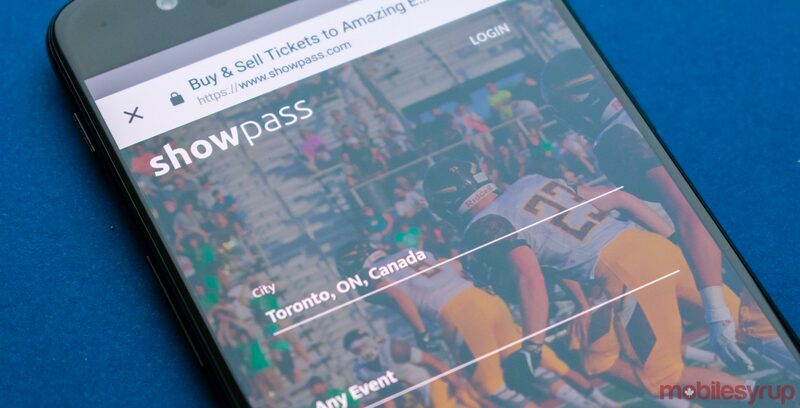 When Calgary-based Showpass first launched, it did so with a browser-based platform aimed at users looking to buy and sell tickets for medium-sized venues. 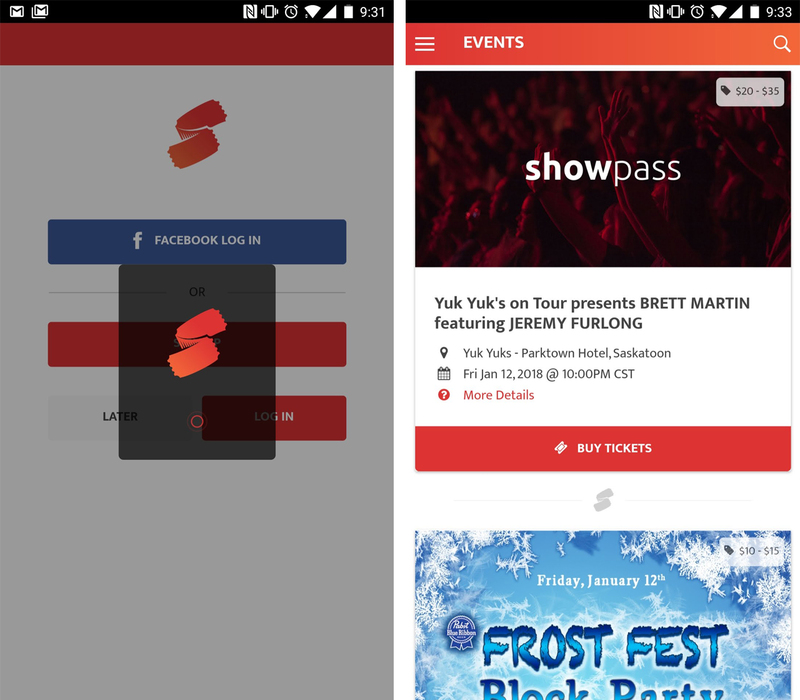 Not wanting to compete with some of the digital ticketing giants, Showpass instead opted to start simple and slowly grow out from there. It’s not a particularly inspired business model, but, again, when most startups squander their generated revenue and interest in a blaze of glory, there really is something to be said about a startup that’s able to grow slowly and steadily. Of course, we here at MobileSyrup don’t use the App of the Week column to highlight browser-based platforms — we use to it to show off the best, boldest and brightest in mobile apps. Thankfully, a bright and bold mobile app is precisely what Showpass has built for its users with its Android and iOS apps. The user interface is clean, simple and intuitive; the purchase process is easy and almost instantaneous; and, for a smaller ticketing service, there’s quite an extensive range of events, concerts and shows to choose from. Additionally, and as one might expect from a service meant to be integrated into a more extensive backend, the Showpass app transfers information almost seamlessly between the browser-side platform and the mobile app itself itself. 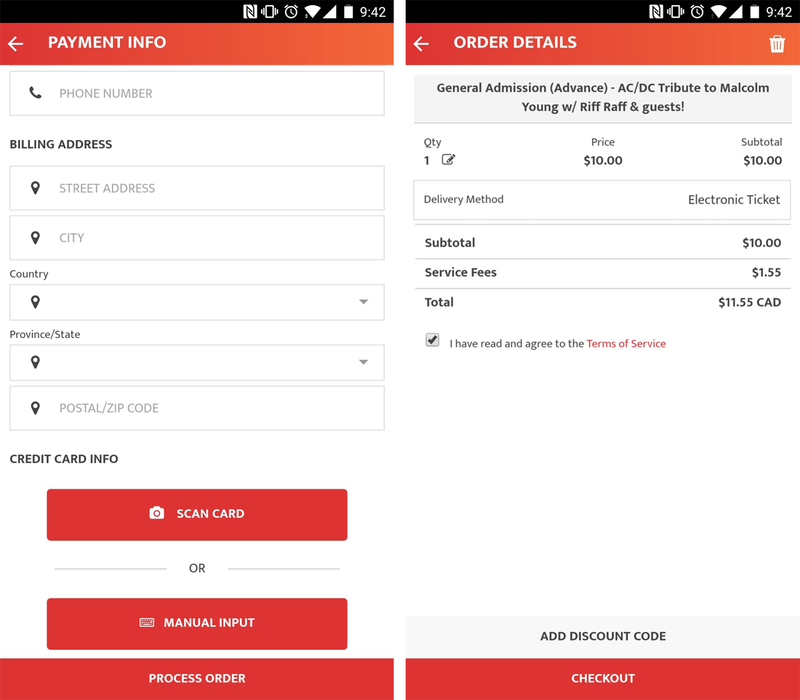 Showpass also recently became a Facebook ticket-selling partner, meaning that purchases made on Facebook show up both in the mobile and browser apps. 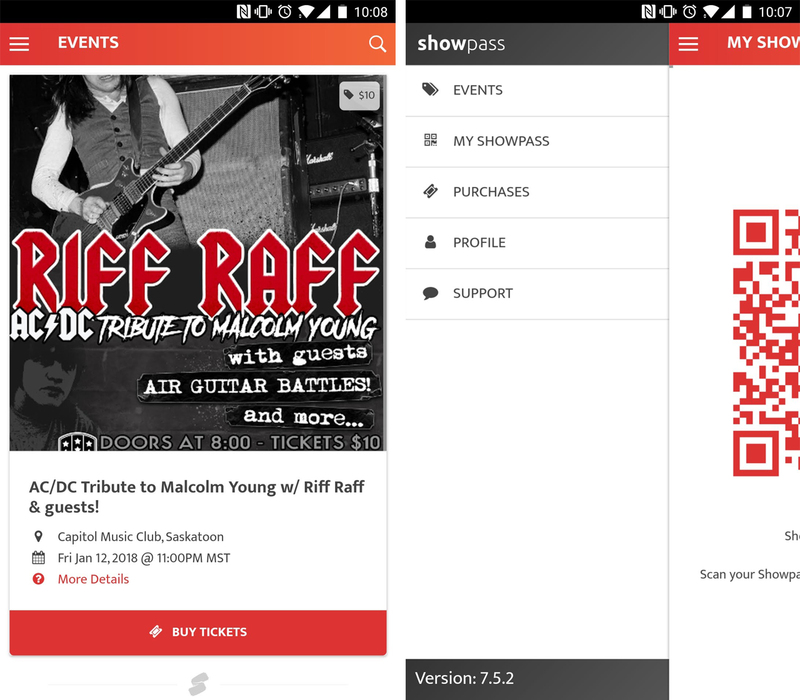 Once users make a purchase, the app gives them the option to print a ticket or to enter venues using the eponymous ‘Showpass’ — a universal QR code that stores ticket data. Organizations can also sign up on the Showpass browser app to sell and manage tickets through the mobile app. This means that event organizers don’t need to worry about carrying a computer throughout an event venue — they can simply organize and manage tickets through a mobile device. The Showpass app is free-to-download on both Android and iOS.